Egyptians in America are leading a join letter to be sent to the Egyptian Embassy. We welcome all Americans to join in solidarity by signing the letter below. The letter will be hand delivered by supporters to the the Consul General and Ambassador. If you would like to support this effort please fill in the form below to have your name added to the list. Egyptian Embassy to Washington, D.C. The Egyptian Community in America is calling upon you to use the full power of your office to intervene on behalf of Hosam Khalaf and Ola Al-Qaradawi whom have been unlawfully and arbitrarily detained in Egypt since June 30, 2017. They have been held in solitary confinement for over 190 days without being informed of their official charges. Over the last seven months they have been subjected to unfair pretrial detention and human rights violations. Human Rights Watch and Amnesty, among other human rights groups, have issued reports condemning their detainment. Their health is deteriorating. Numerous American media outlets have covered this case extensively. Ola and Hosam’s children are American citizens that reside in Seattle and they have several American relatives that live across the United States. Both Ola and Hosam are alumni of University of Texas at Austin. 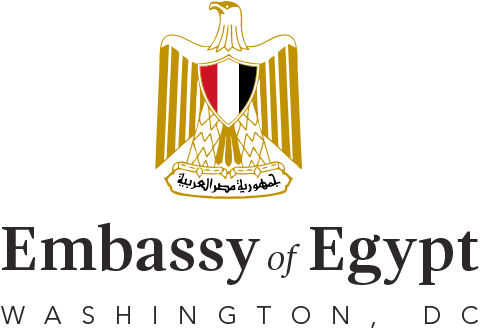 We appeal to you to raise our concerns, as Egyptians, with the Minister of Foreign Affairs, Sameh Shoukry, and the Office of the President. We hope that you will choose to put an end to the suffering of their children and grandchildren by addressing this matter and reuniting them without delay with their loved ones.